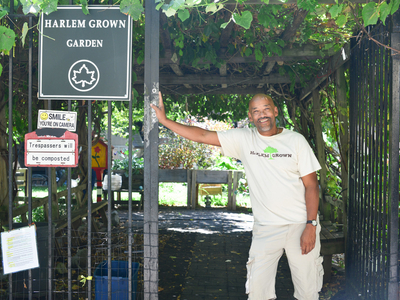 Join Harlem Grown for their first event of the season to celebrate the resilience of our planet, and learn about ways to live more sustainably! There will be pizza-making with a solar-powered oven, recycled container planting, natural tie dyeing, and much more. In the green spirit, attendees are asked to BYO shirts and recycled containers/planters/bottles for various activities!